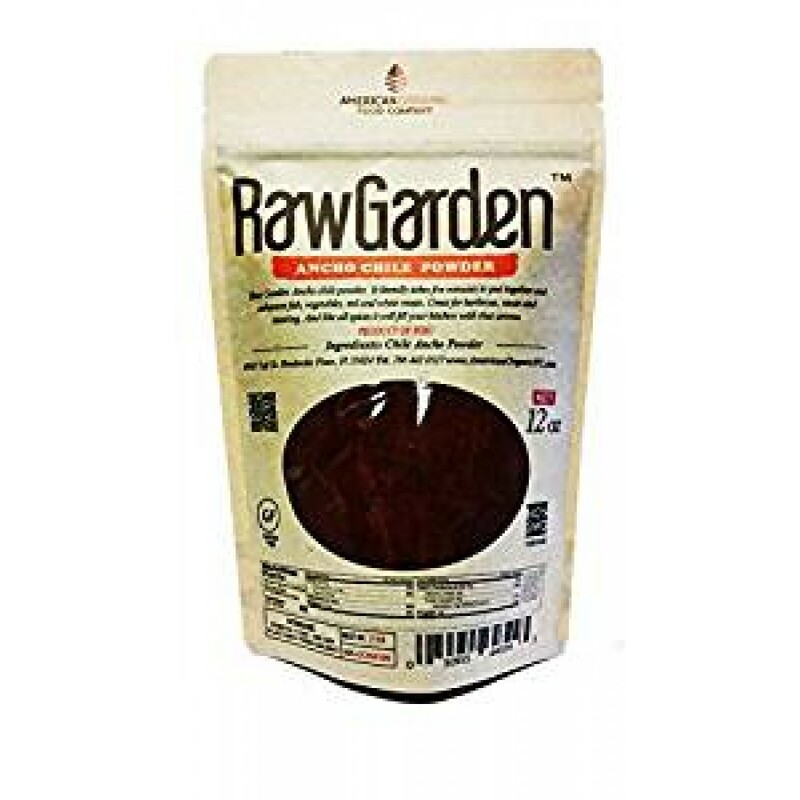 Raw Garden Ancho Chile Powder has a mild heat and a nice fruity flavor. 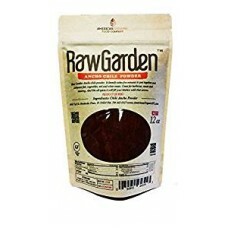 Add to chili, mole, salsas and marinades. Sourced for superior quality and flavor sealed for freshness. Like all spices, it will fill your kitchen with the chile's sweet and spicy aroma.